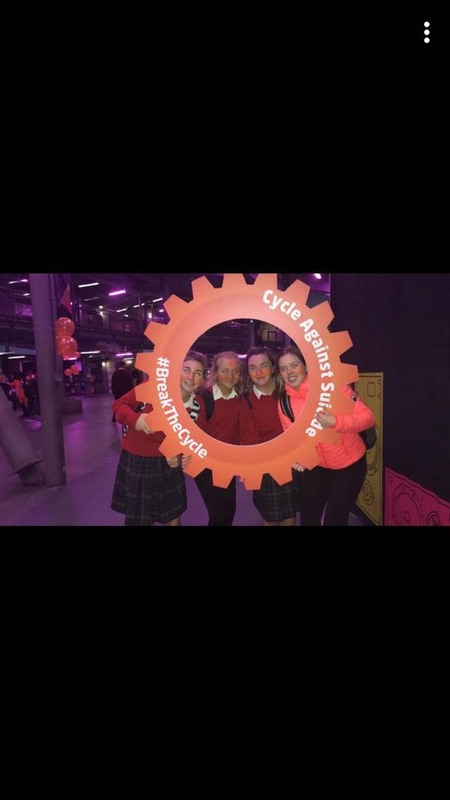 We attended the Cycle Against Suicide Congress today In the 3 Arena. The day was full of music and inspiring stories; each with a different approach to mental health with various professionals such as Doctor Bobby Smith, expert in substance abuse in adolescence and Doctor Harry Barry who specialises in emotional resilience. With performances by The Academics and Kodaline, it was uplifting and everyone had a wonderful time. The valid message received by all from the day was that “it’s okay not feel okay and absolutely okay to ask for help”. A huge thank you to our fabulous teachers Ms. Galvin and Ms. Lonergan for organising the trip as it was such an enjoyable day for everyone. We are looking forward to the Cycle Against Suicide in 3 weeks, where we will cycle Killarney to Mallow.